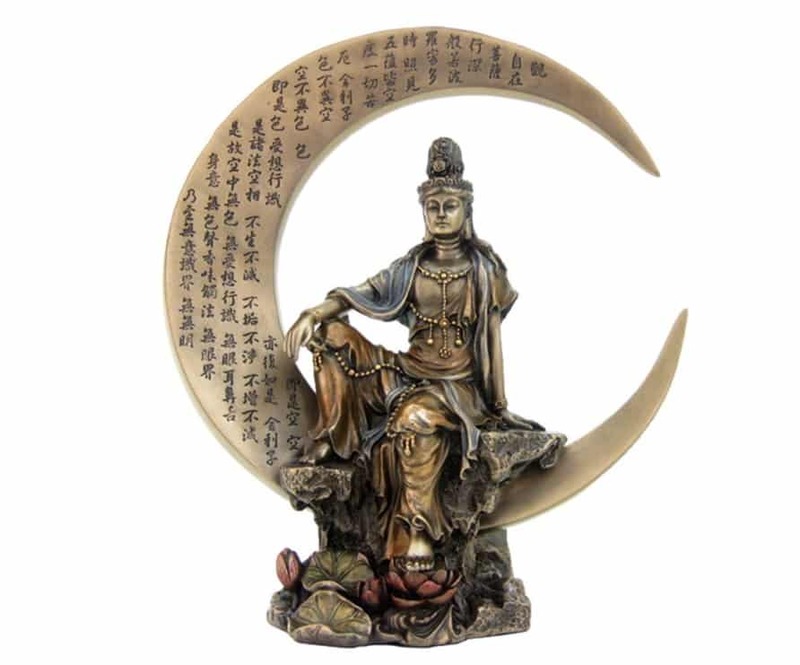 When it comes to spiritual statues for home, you are utterly spoiled for choice. What matters is choosing the right statue for you. Different statues represent different things. 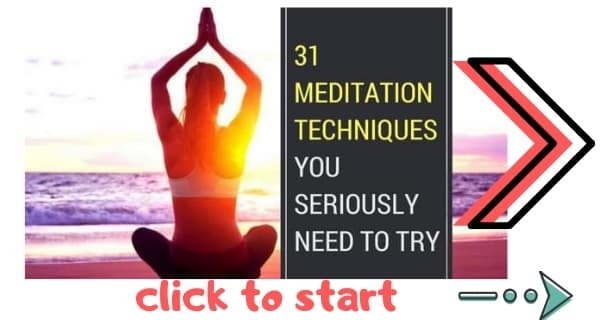 And in this guide I am going to show you how to choose the best spiritual statue for your home, and then share my personal favorite spiritual statues. When it comes to choosing the best spiritual statue to buy, consider these points. What should your spiritual statue represent? Do you want your spiritual statue to represent a positive emotion or quality, such as hope or gratitude? If so, you want to feel that way when you look at the statue. It doesn’t’ matter if it’s called a “Happy Statue” if it actually makes you feel sad! What message should your spiritual statue have? Spiritual statues often have specific messages written on them. If it is a Hindu statue the message may actually be a mantra (Read our guide to mantras). It’s important that the message on your spiritual statue be meaningful to you. Do the words on the statue resonate with you? Do they make you feel good? Do they connect you to the divine? 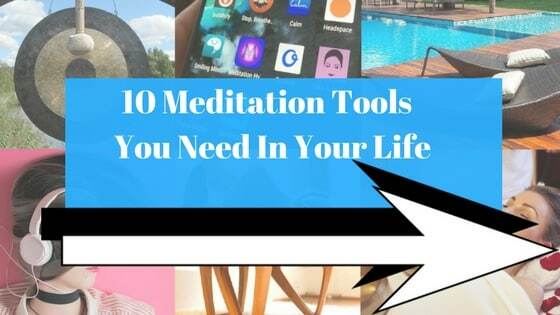 Thousands of people have read The Daily Meditation’s guide to creating a Zen room. In it I discuss everything from design to colour choices. You should consider the same points when buying a spiritual statue. When you’re buying a spiritual statue you’re often thinking about meaning, spirituality, and, you know, deep things. It can be easy to overlook this fact: You spiritual statue has to look good in your home! What room is it going in? What colours are in that room? Do you have an accent colour? If so, get a spiritual statue that’s in the same accent colour. Which God or Deity is the spiritual statue of? Depending on your beliefs this will either be very easy or incredibly difficult. If this is a Christian statue then you are probably going to get a statue of Jesus Christ. If it is a Hindu statue you might find it harder to choose. After all, there are 33 million of them. Picking your god or deity should be one of the very first things you decide. What’s your budget for this spiritual statue? Are you buying a cheap spiritual statue or an expensive one? Either way there are some things to bear in mind. If it’s an expensive spiritual statue, bear in mind that some unscrupulous manufacturers sell so called antique spiritual statues that are not actually antique at all—they’re just designed to look old. Knowing a fake from a genuine antique statue is not easy. But this guide on fake antiques makes for an interesting read. This 25-inch spiritual statue of Ganesh is just beautiful. It has a full 5 stars from 22 reviews, so you know the manufacturer is trustworthy and the quality is top-notch. 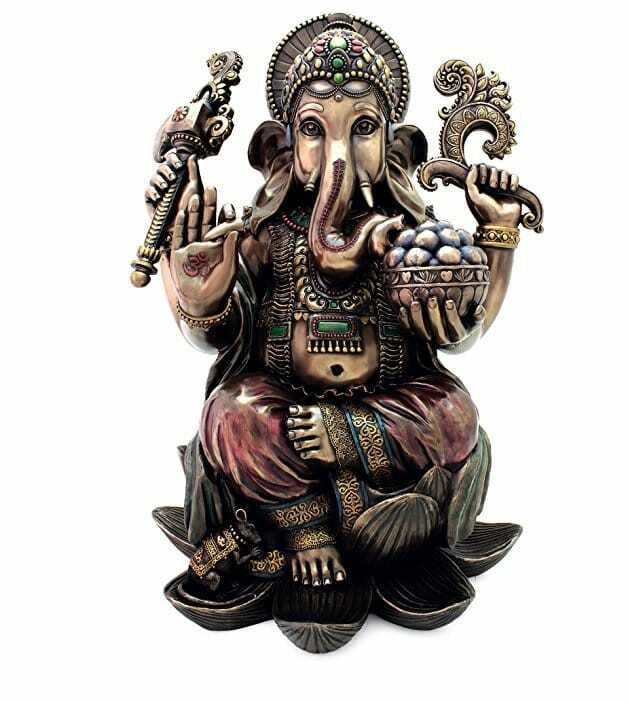 This is a bronze Ganesh statue hand-painted delicately to represent the Remover of Obstacles. 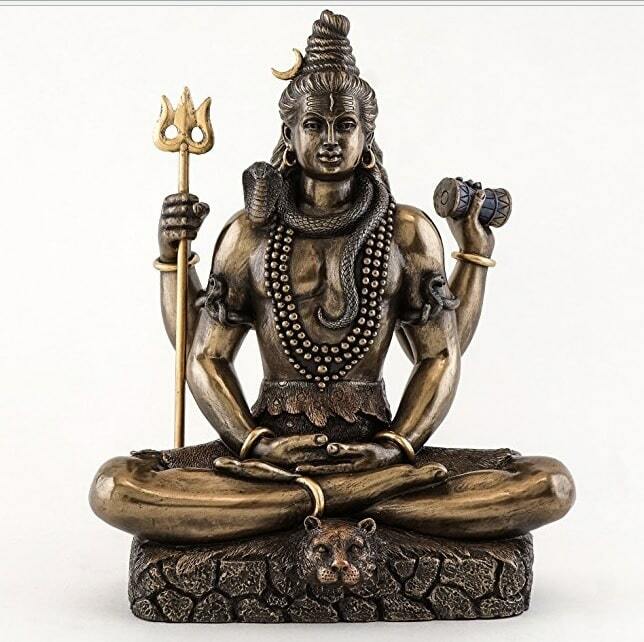 This spiritual statue is all about helping you to get through life’s problems. This is exquisite statue of Jesus Christ with his arms held open as though welcoming. The statue is very highly detailed and made to a high quality. 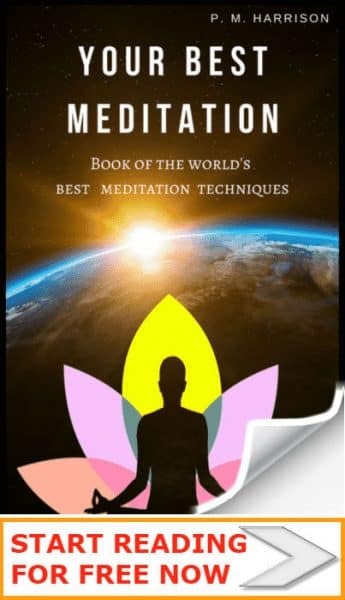 It is one of the highest reviewed spiritual statues on Amazon. As you can see by the picture, this Jesus Christ statue is very realistic and is superior in quality to your average spiritual statue. This statue of Shiva as “Lord of the Dance” represents both Shiva the destroyer and Shiva the re-creator. The statue represents the end of the cycle of life and death and the dawning of a new cycle. This spiritual statue represents the end of ignorance and the full acceptance of belief. 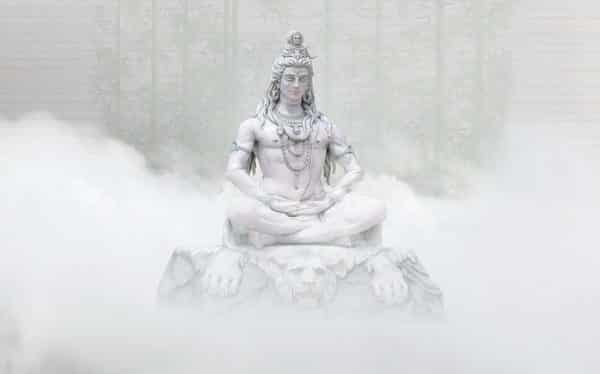 It is a representation of the story in which Shiva converted 10,000 non-believers. This indoor statue of Buddha meditating is a small statue at :8.7 x 7 inches. It is, however, exquisitely crafted. The statue is of Guan Yin, an East Asian bodhisattva associated with compassion and venerated by Mahayana Buddhists. The energy of this spiritual statue is relaxing and calming and it is perfect if you would like to sit in front of the statue to meditate. This is a hand-crafted Krisha murti made me solid brass. As you can see the details on this spiritual statue are simply sublime. It looks truly beautiful. And to add to the authenticity, it is imported from India. 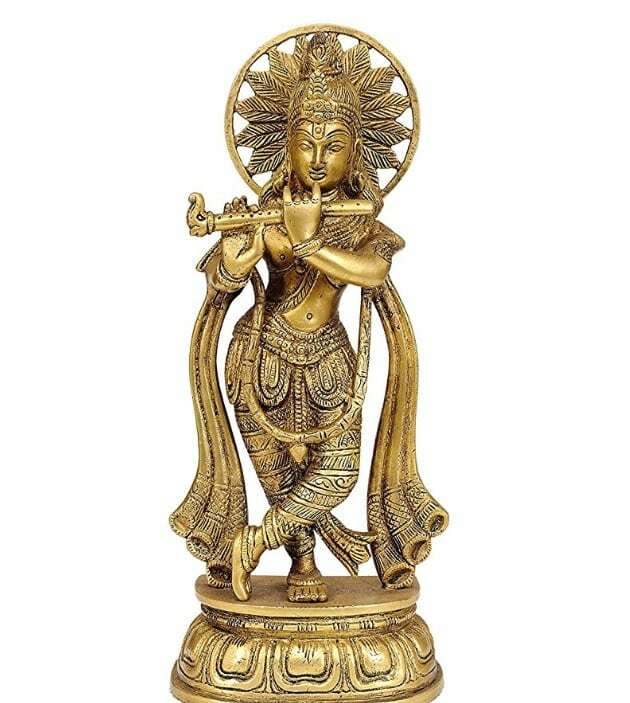 This Krisha murti shows Krishna playing his flute, which is an incredibly symbolic representation of Kirshna. You might like to read YogaMag’s explanation about Krishna’s flute. 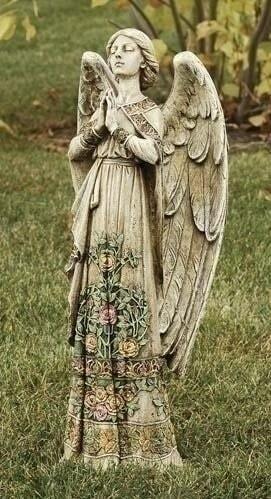 This beautiful outdoor angel statue is possibly the perfect statue for your garden. The details are exceptional and the metallic gold highlights look amazing. Frame it against some green bushes and it looks even better. One warning with this spiritual statue: It is quite light, so it’s best to bring it indoors to protect it in high winds. Aren’t these spiritual statues beautiful? There is so much choice in spiritual statue these days. 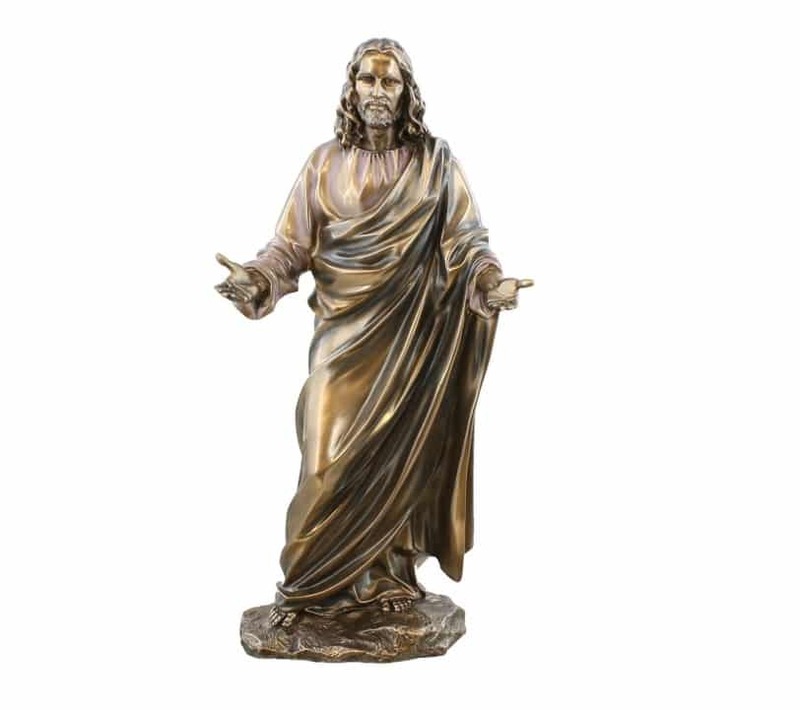 Whether you’re looking for a small spiritual statue for your office, a large spiritual statue for the lounge, or a big and heavy spiritual statue for the garden, there are just so many to choose from! Which is your favorite spiritual statue? And what do you love about it?